Did you know that Massachusetts is one of only 14 states that does not have a graduated income tax? And that’s not even the worst part. Here’s the worst part. When accounting for all state and local taxes, 99% of us are getting our lunch handed to us. The rich aren’t even coming close to paying their fair share in Massachusetts. Remember being instructed in the worst winter in memory to avoid Public Transportation? Has your car’s suspension been crushed by potholes? Are you wondering why Boston school teachers are crowdfunding for supplies? Now we have a way to change that. Through the ballot box. The first step is collecting signatures to get this measure on the ballot in 2016. We have less than 2 months to get over 100,000 signatures to make the Massachusetts tax system fair, as in most other states. What does this measure do? 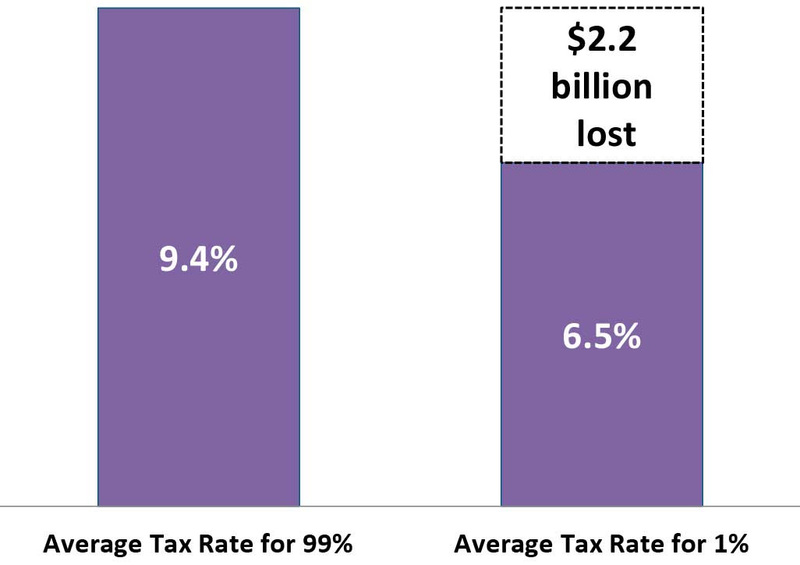 This ballot measure proposes a 4% increase on taxes for any amount above $1 Million in annual income (indexed to cost-of-living). If someone makes exactly $1 Million, this ballot measure has exactly zero impact on them. If someone makes $1,000,001, don’t you think they could handle paying an extra 4 cents? Doesn’t that sound more than fair? This common sense amendment will raise a billion dollars each year, dedicated specifically to infrastructure and education. The work starts this week. It starts this Saturday, at JP Licks, and at the JP Music Festival. We’ll walk you through the details on the ballot measure. We’ll prepare you for many of the tough questions you may get. We’ll explain how the signature process works if you’ve never done it before. We’ll give you sheets and stay until you’re done collecting. Jamaica Plain plays a critical role in this campaign, as so many neighbors share our commitment to progressive values and fair government. We JP Progressives therefore play a critical role in helping the campaign get the signatures it needs. Please let us know if you can join. If not this weekend, then maybe at another time in the next couple of weeks. For our future, for our community, for our kids, for our economic development, for our infrastructure needs, to handle the housing and business needs of the future… we need your help.